Villa Monte is such a beautiful spot to while away a couple of weeks in the Ibiza sunshine, completely relaxing and unwinding your body & soul as you do. Sitting on the terrace or around the pool, a backdrop of green forest engulfing the surrounding hills separates you from the rest of the world. You’re in Ibiza, but if you let your mind wander, you can imagine being amongst the jungle of South America or even the lush terrains of Sri Lanka. The villa has been recently built, and you feel the quality of the craftsmanship in every room. The living room and kitchen are spacious and the big windows on all sides fill the space with light and bring the beautiful views into the home. There are four large double bedrooms, all en-suite, in the main building of the villa. 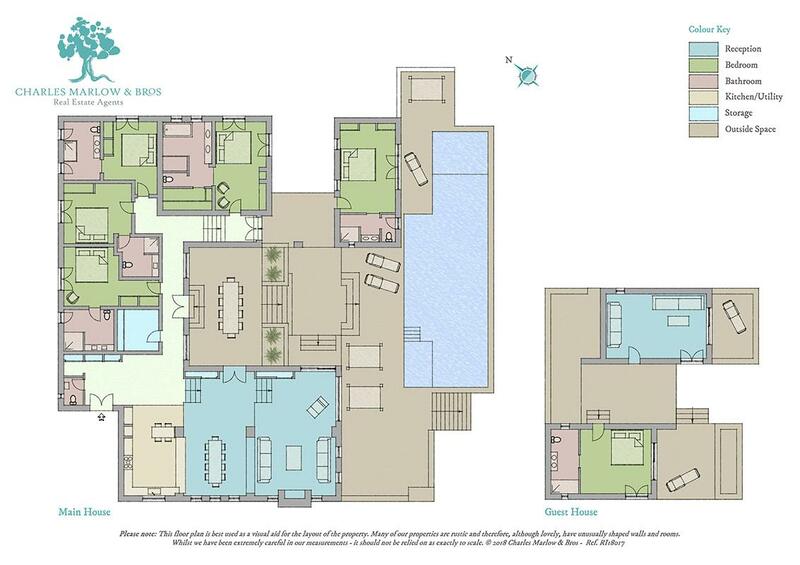 A fifth double is in the pool-side suite with its own entrance, and a separate apartment with its own living space and terrace makes a sixth. You have no neighbours here, and a beautiful isolated spot, but the genius of the location means you’re still only a short drive to the amenities of San Jose, and the best beaches on the west of the island. Villa Monte is a home you will want to return to time and time again, we promise.